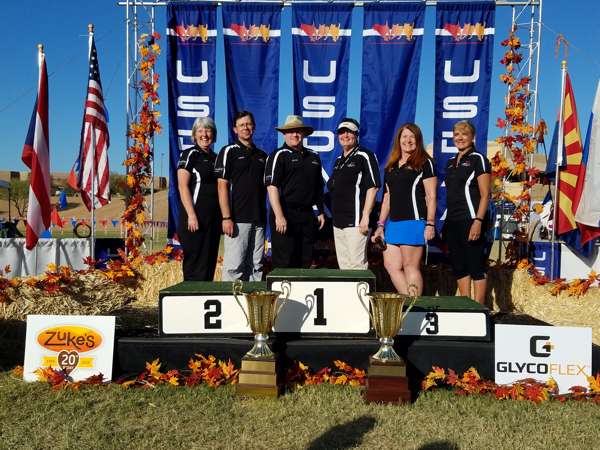 Our sincere thanks to everyone who came to compete, volunteer and enjoy family and friends the past five days and the 2016 Cynosport World Games in Scottsdale, AZ. Congratulations to everyone – Qs or no Qs – we all went home with the best dogs ever. Safe travels to all! See you in Murfreesboro next year!